At VeryApt we've created guides to help give you a sense of the different neighborhoods that Washington DC has to offer. Each of our guides is the product of our own research and renter reviews from our platform. If you're overwhelmed with choices, a good place to start is our apartment finder! According to The Atlantic, DC is ranked as the #1 spot for millennials. The diverse crowds, clean streets, and bustling social scene in neighborhoods like Adams Morgan, DuPont Circle, and Cleveland Park make it a great option for young professionals. However, DC offers options for people of all ages as you can venture to the quieter outskirts in places like Silver Spring, Bethesda, and Arlington. 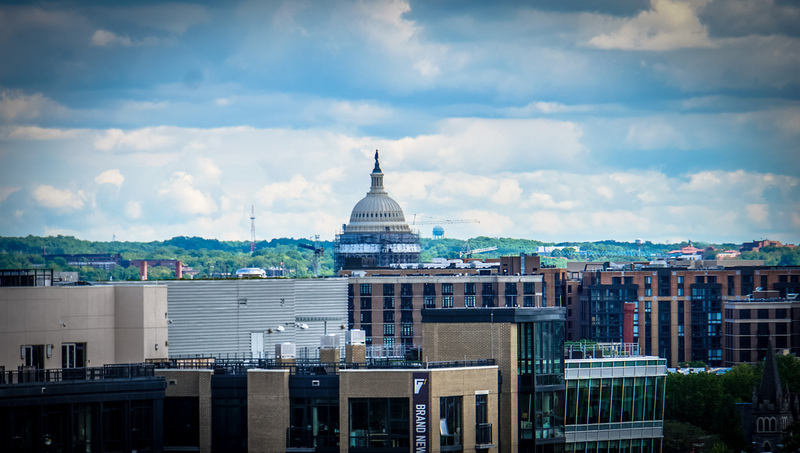 If you decide to make DC your next home, you'll be able to choose among a variety of high-quality neighborhoods.